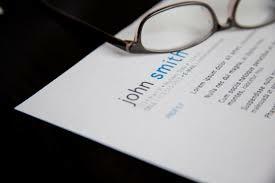 Resumes are an essential for gaining employment. They can be hard to create, but it’s essential you master the skill. It can make or break your case. Here are some things that could be harming your resume. Your GPA. Don’t mention it unless it’s a 3.5 or higher. Most employers don’t care about your GPA. It doesn’t tell them whether you have the skills or work ethic to be a good employee. Addressing your cover letter to the wrong person. Or not including one at all. Do your research. Don’t send your resume to a company in the wrong state or say you’re willing to locate to California for the internship when the company is based in Washing D.C.
Not knowing where you’re applying. Or anything about the company. Don’t say you’d love an internship or temp position that’s flexible with your school schedule, if the position is 60-70 hours a week and isn’t near a school. Not sending an updated resume. Keep you resume up to date at all times. Don’t send them just any old resume so you can check the application off your to-do list. Keeping filler content. Cut the crap that doesn’t need to be there. 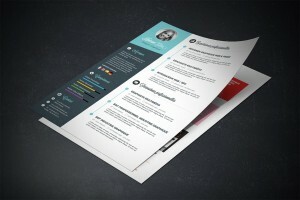 If you’re a new undergraduate, your resume shouldn’t be three pages long. Be purposeful. Recounting and including everything. Don’t add irreverent job experience or skills in your resume. Your wasting their time at this point, and it won’t be appreciated. If you’re applying at a tech firm, they don’t care that you pet sit twice a week for 3 hours. Unless it somehow ties into the essential skills you learned to be hired at a tech associate. Which resume mistakes have you made? What’s you biggest resume/CV struggle? Short Stints provides a full online service for anyone looking for a new temporary positions and contract work . We aren't a recruitment agency, we're a temporary positions and contract work job site. Receive information about events, industry news and related topics, as well as updates from ShortStints. © Short Stints 2017 - All rights reserved.